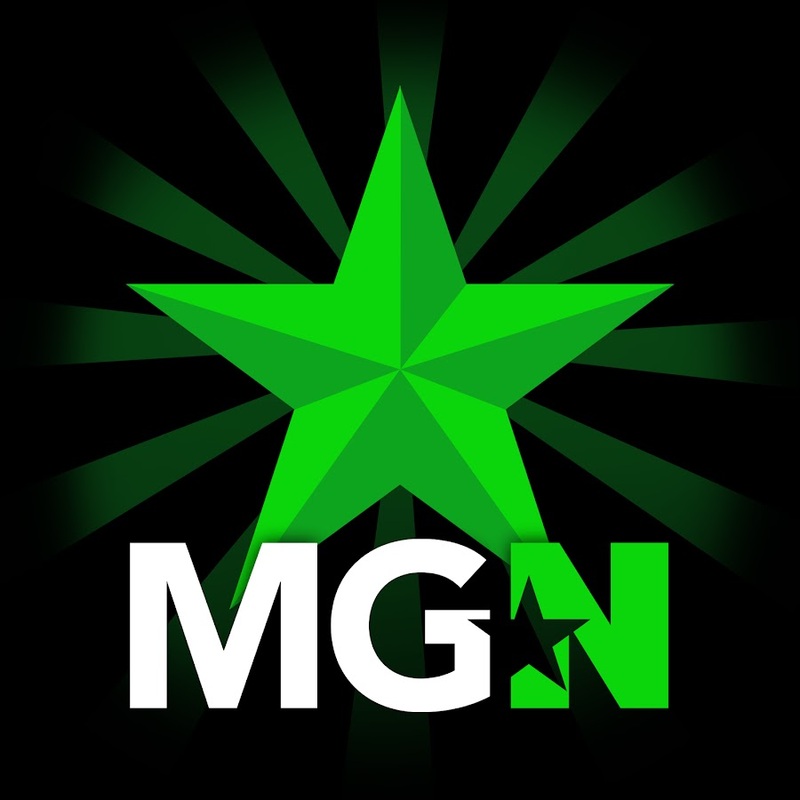 fattmat | MGN - A Community of Gamers! Welcome welcome man!!! Figured I would be first to post on your wall and greet ya properly !! Thank you :p I've been here for a while, but I'm lazy when it comes to messaging people. There are no Gamer Cards on fattmat's profile yet.